Take a break from the city and head to Stokes Beach and Admirals Arch. Spend the 19th (Fri) exploring nature at Flinders Chase National Park. 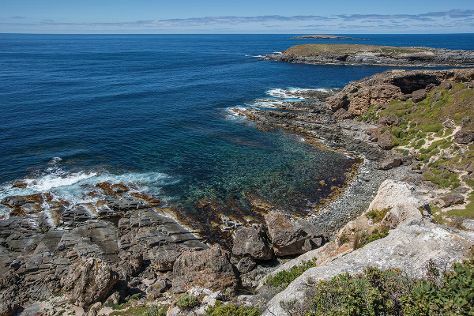 There's much more to do: identify plant and animal life at Raptor Domain, visit a coastal fixture at Cape Willoughby Lighthouse Keepers Heritage Accommodation, and savor the flavors at Kangaroo Island Spirits. You can plan Kangaroo Island trip in no time by asking Inspirock to help create your itinerary.